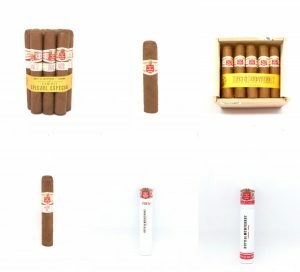 The Hoyo de Monterrey selection at Montefortuna Cigars Shop has become bigger. 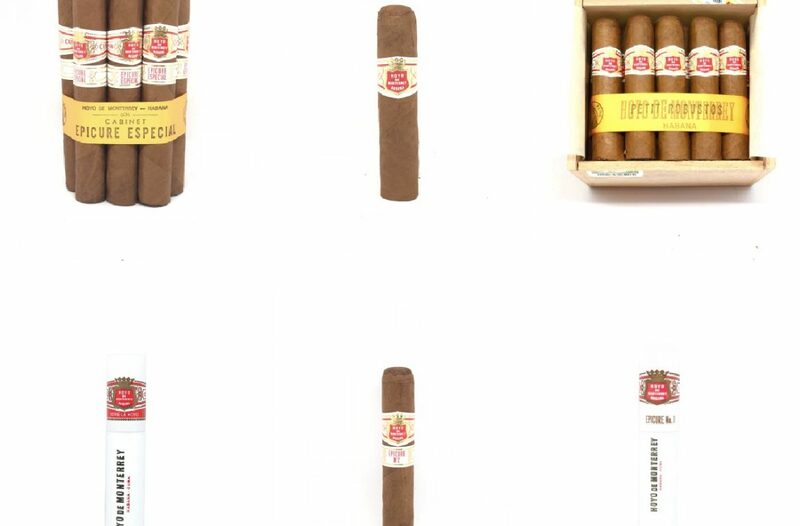 Five more Hoyo de Monterrey Editions have arrived to join the previous ones. Find more details below. 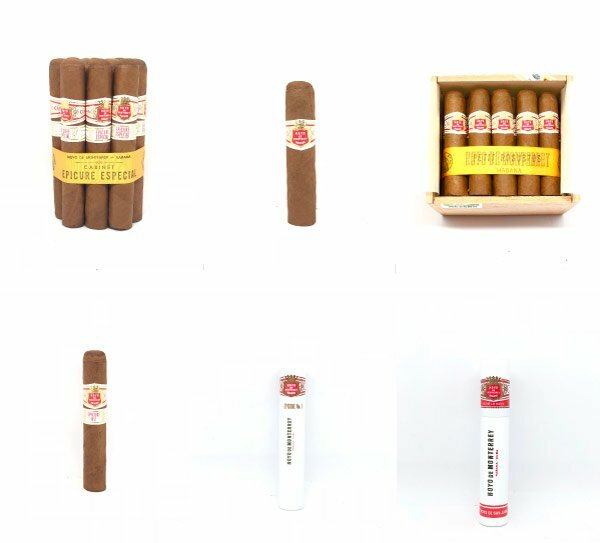 Buy cigars online is synonymous of Buy Hoyo de Monterrey cigars online. 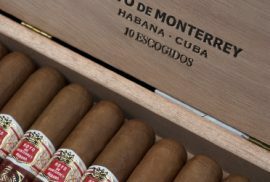 There are high chances of ending up buying Hoyo de Monterrey just because is one of the best cuban cigar brands of all time. That’s why here at Montefortuna Cigars we are aiming to make this family much bigger. A 46 ring gauge and 143mm long. One of the all time best sellers from this cigar brand. A 50 Ring Gauge and 124mm long. Thicker but shorter than the Epicure 1. Variety in sizes is just great. As its own name states, it is a very special Hoyo de Monterrey. 50 Ring Gauge and 141mm long. A big cigar that will last at least 1 and a half hours. The perfect post dinner cigar. 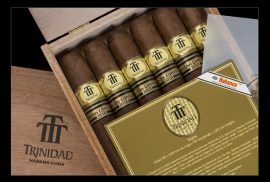 One of the Montefortuna Cigars Best Sellers. The amazing Hoyo de Monterrey Epicure Deluxe. Perfect for any time of the day. Its small size and light flavour is always good. It is a 52 Ring Gauge and 115mm long. 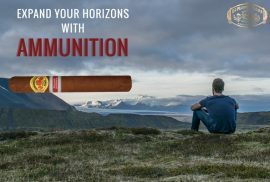 With their unique shape, this cigar is a must have. A tight draw at the beginning that develops into something very special. It is a big cigar that will last at least 2 hours. Pair it with some rum at night and you will never forget that smoke! An experience similar to the Epicure Deluxe LCDH Edition. Short but pleasant. Recommended smoke for the morning or after lunch. Its size is 102mm long and a ring gauge of 50. A very hard to find cigar. If you can make sure to get some as you might not see them again in your humidor. A big 54 ring gauge / 150mm long. Make sure you keep this one for the evening (paired with a nice whiskey). Make sure you leave in the comments any requests for Hoyo de Monterrey Cigars. We’ll get them for you and deliver them to your doorstep!